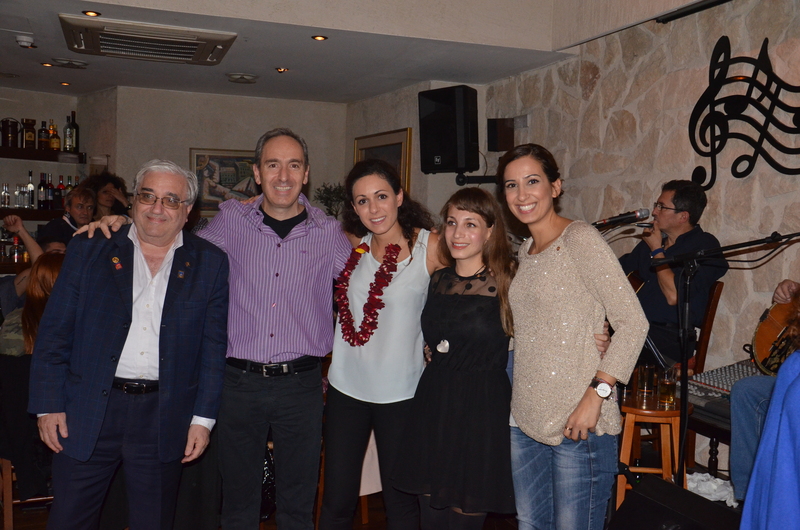 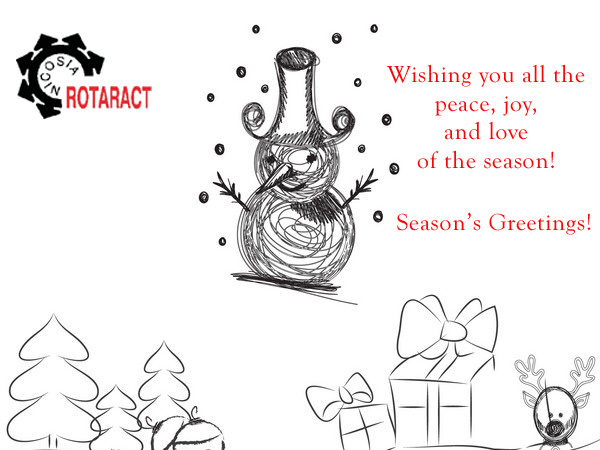 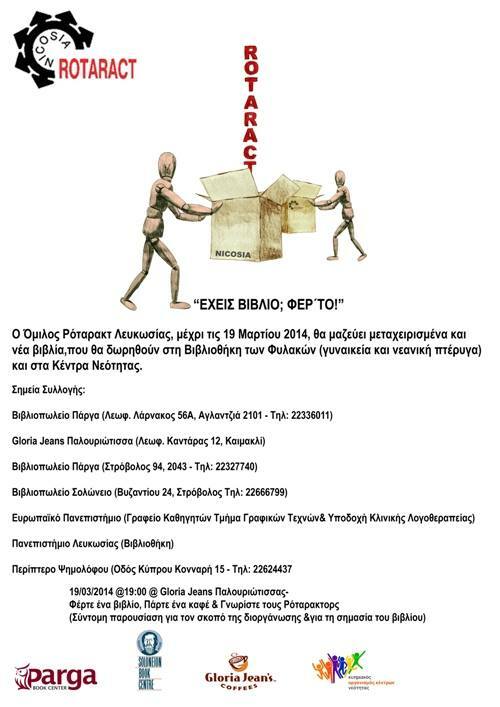 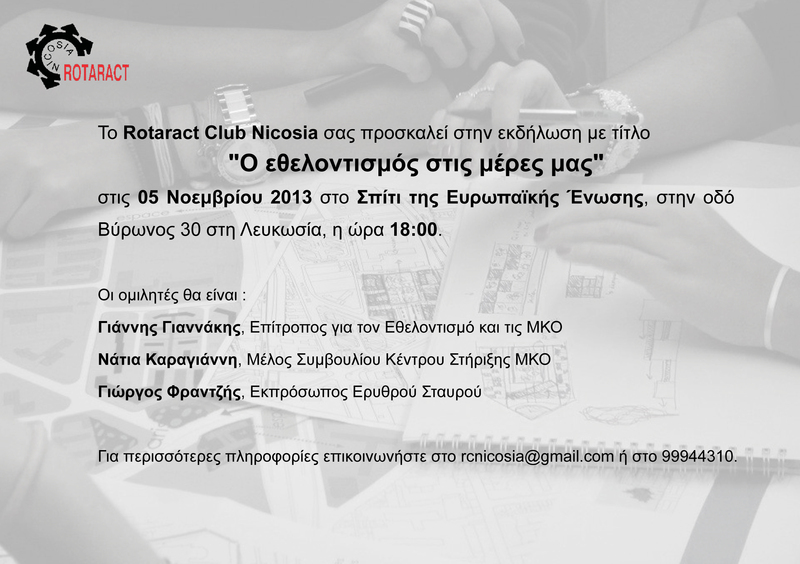 Rotaract Club of Nicosia was founded on 11 November 1989 by the late George Englezos. 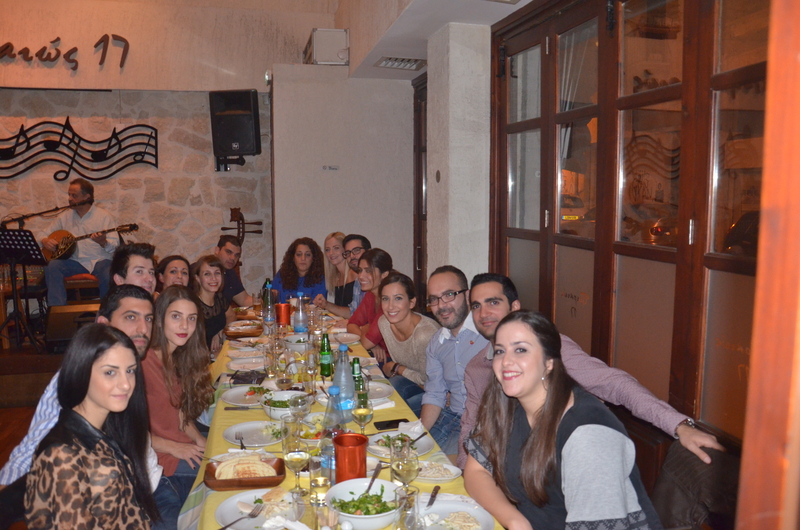 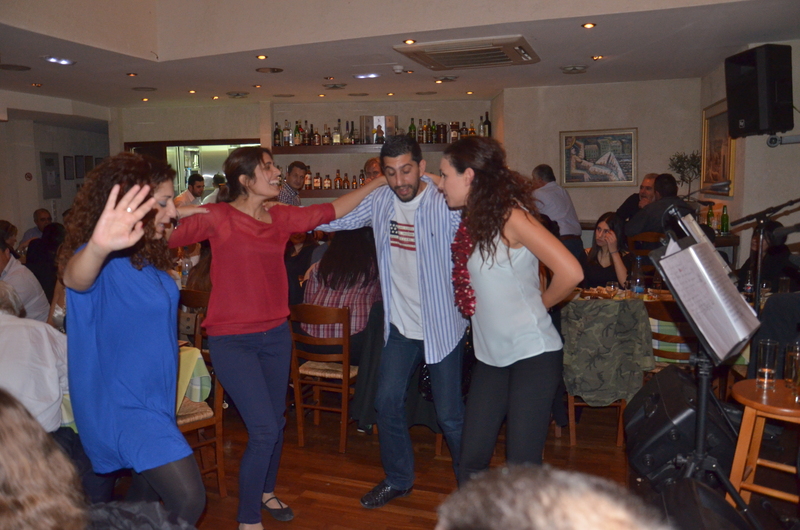 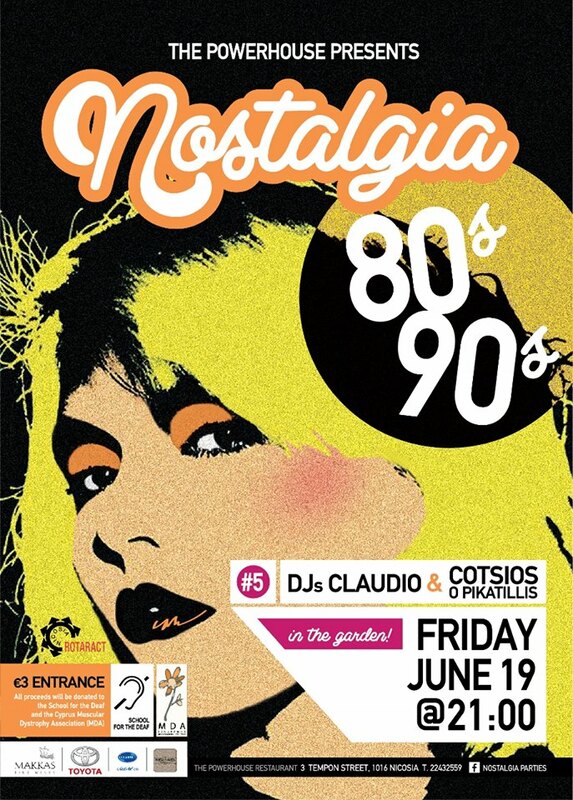 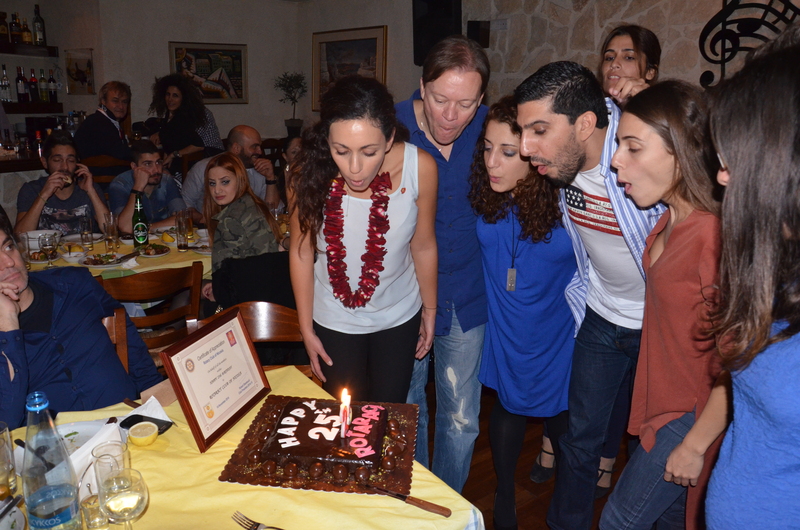 It is one of the first Rotaract Clubs to be chartered in Cyprus and is the longest standing Rotaract Club in Nicosia. 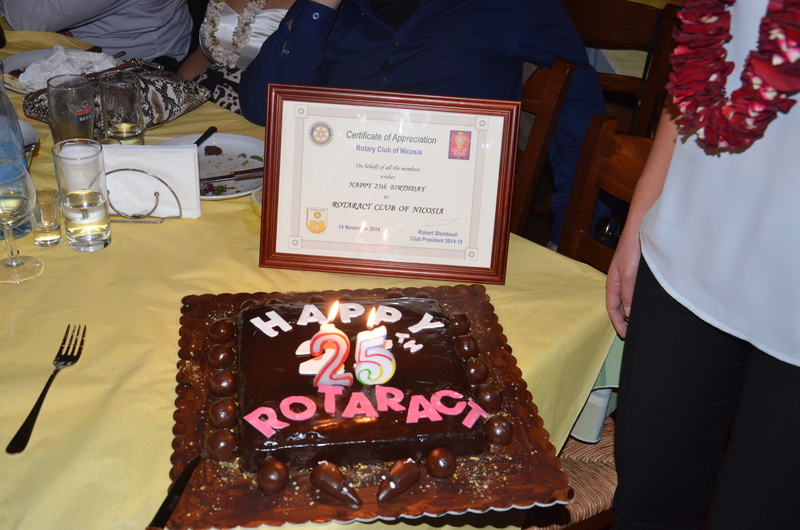 Sometimes in the spotlight and sometimes in the limelight but always proud to share the ideals, celebrate the diversity and take action together with Rotaract Clubs from countires around our District and beyond.